World is researching to get more energy from sustainable energy sources as fossil fuels causing lot of pollution. 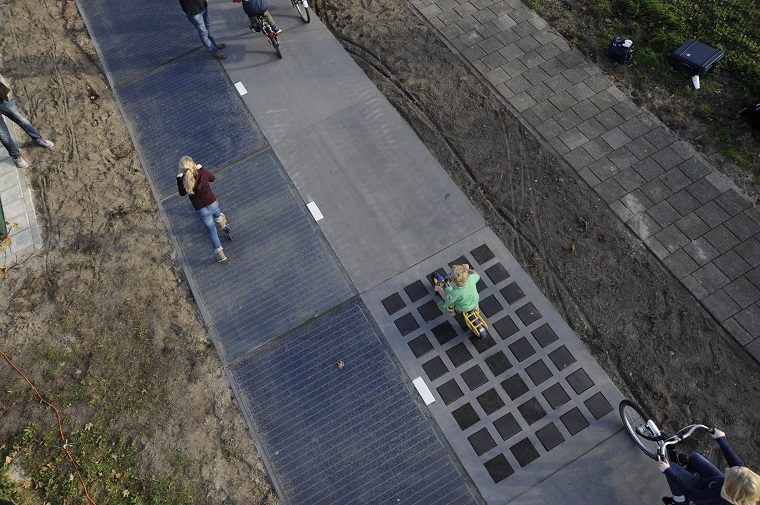 In a step forward, Dutch engineers claimed their under test solar road is generated more power than their initial expectations. Dutch company “SolaRoad” is experimenting on a road paved with solar panels to generate sustainable energy for human needs. In 2014 they laid a 70-metre test bike path with solar panels near the Dutch town of Krommenie on the outskirts of Amsterdam. Over the 3,000kwh energy is generated in the first six months since it was installed from the panels beneath the bike path. 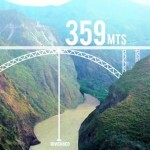 This power is enough to provide a single-person household with electricity for a year. This is an extraordinary achievement as we expect more than the 70kwh per square metre per year,” says Sten de Wit, spokesman for SolaRoad. SolaRoad uses cheap mass-produced solar panels and sandwich them between layers of glass, silicon rubber and concrete. The current version of the panels can withstand a fire brigade truck of 12 tonnes without any damage,” said Arian de Bondt, a director at Ooms Civiel, one of consortium of companies working together on this pilot project. They are researching on this for past five years to develop a road that can withstand big trucks and large vehicles. If they succeed then we no need to worry about energy anymore.